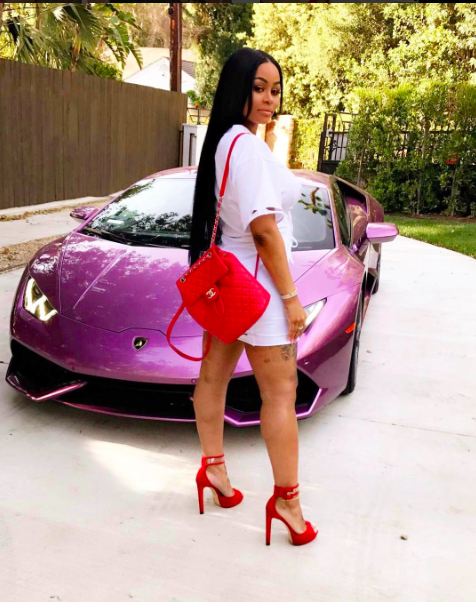 So Blac Chyna posted this sweet snap on Instagram and her fans came for her. 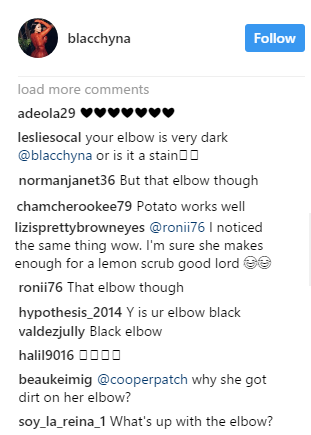 They all seem to have an issue with her black elbow. Lol...one fan told Chyna she is the "black Kardashian "while others descended on her so bad. I too have a dark elbow, it's been that way since childhood. I didn't really think much about it...but now I probably will have to order Bobrisky's special cream. I don't want people to abuse me one day.